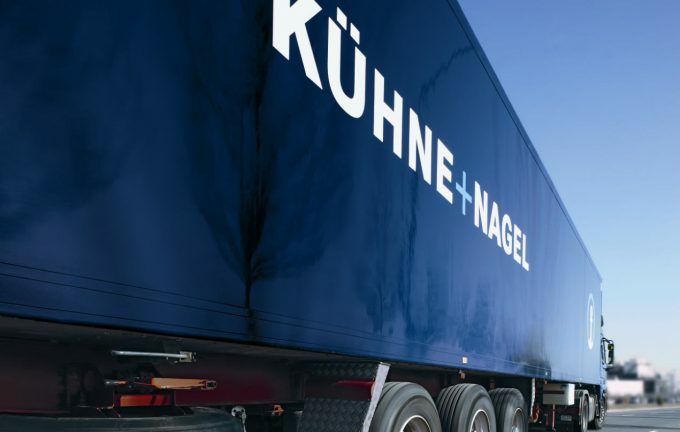 London / UK, 11 June 2018 – Kuehne + Nagel has agreed a 15-year lease on almost 200,000 sq. ft. of space at the Segro Logistics Park East Midlands Gateway. The new facility will be developed on the prestigious East Midlands gateway scheme which is adjacent to the south side of East Midlands Airport, just off the A453 and between junctions 23A and 24 of the M1. The estimated date of completion is March 2019. Kuehne + Nagel’s new site will be a 200,000 sq. ft. state-of- the-art facility on 17.6 acres of land. The Lenton Lane and Riverside operations will be relocated and, will also merge the Overland activities currently hosted at our Midpoint Park, Minworth site, into the new development, which will include a 40,000 sq. ft. temperature-controlled area to accommodate our growth plans within the Pharmaceutical sector. The investment in this facility demonstrates Kuehne + Nagel’s commitment to growing its Overland business and support the expansion, allowing our service to be offered to many more customers. “We are delighted to have secured a site on the East Midlands Gateway Park which is ideally located for our expanding Overland operations. The new facility will enable us to continue to develop our market-leading European groupage product and will be designed to include a 40,000 sq ft temperature-controlled area to accelerate our ambitious growth plans within the Pharmaceutical sector”, Jim Hedderwick, Overland Director, Kuehne + Nagel UK. “Securing major international customers, who are committed to establishing such significant operations on site represents an enormous vote of confidence for the scheme, the East Midlands region, and the UK. We are entering a new era of e-commerce as a mainstay of the UK economy. The supply of big box warehousing, which provides uncompromising scale, location and connectivity, is fundamental in sustaining its growth”, Andy Gulliford, Chief Operating Officer, SEGRO.